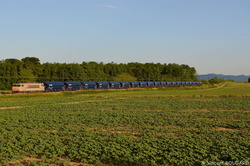 BB7426, BB7434 and BB75418 at Beynost. 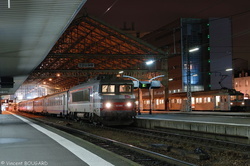 BB7292 and Z5395 at Tours. 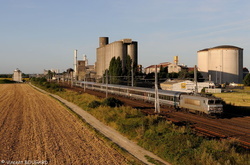 BB7435 and BB7432 at Quincieux. 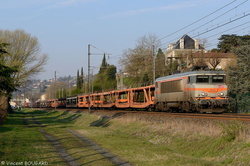 BB7435, BB7433 and BB7416 at Quincieux. 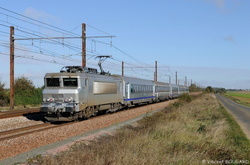 BB7435 near La Vavrette - Tossiat. 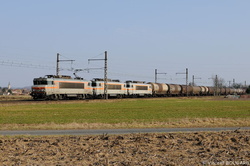 BB7439 and BB7380 at Beynost.